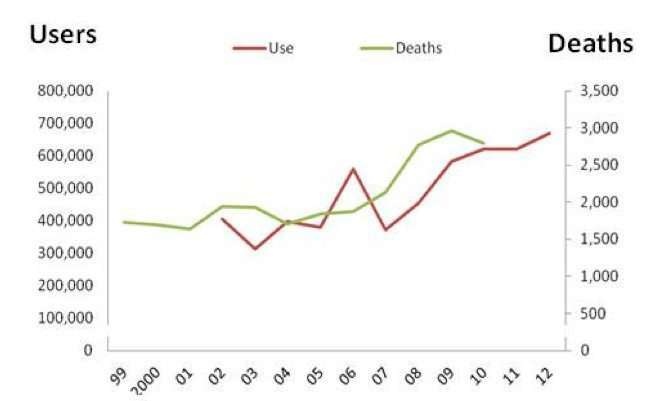 Figure 1 - Opioid Prescriptions Dispensed by US Retail Pharmacies IMS Health, Vector One: National, years 1991-1996, Data Extracted 2011. 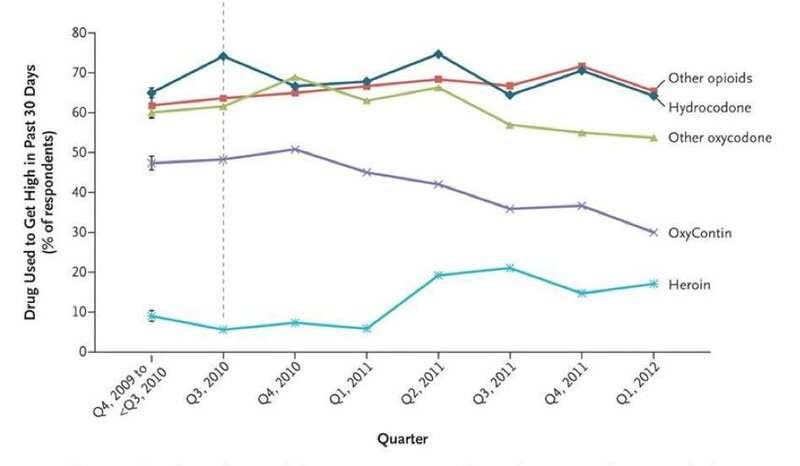 IMS Health, National Prescription Audit, years 1997-2013, Data Extracted 2014. Although opioid medications effectively treat acute pain and help relieve chronic pain for some patients, their addiction risk presents a dilemma for healthcare providers who seek to relieve suffering while preventing drug abuse and addiction. Little is yet known about the risk for addiction among those being treated for chronic pain or about how basic pain mechanisms interact with prescription opioids to influence addiction potential. 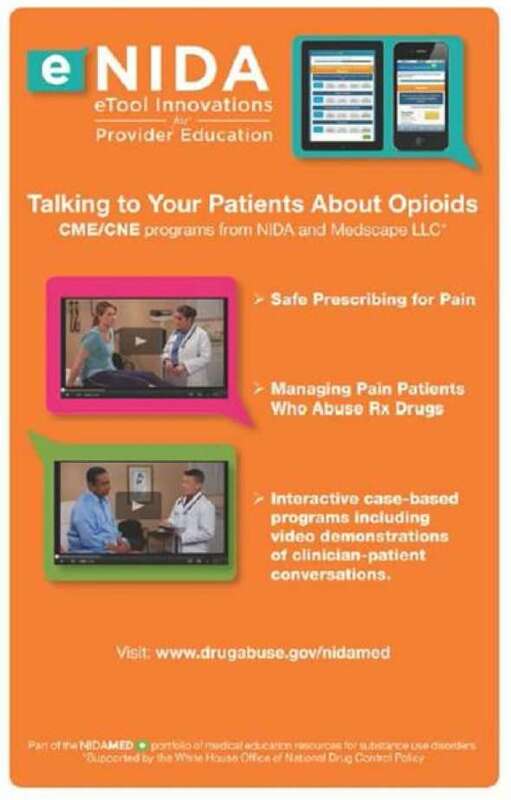 To better understand this, NIDA launched a research initiative on "Prescription Opioid Use and Abuse in the Treatment of Pain." This initiative encourages a multidisciplinary approach using both human and animal studies to examine factors (including pain itself) that predispose or protect against opioid abuse and addiction. Funded grants cover clinical neurobiology, genetics, molecular biology, prevention, treatment, and services research. This type of information will help develop screening and diagnostic tools that physicians can use to assess the potential for prescription drug abuse in their patients. Because opioid medications are prescribed for all ages and populations, NIDA is also encouraging research that assesses the effects of prescription opioid abuse by pregnant women, children, and adolescents, and how such abuse in these vulnerable populations might increase the lifetime risk of substance abuse and addiction. The arrival of buprenorphine represented a significant health services delivery innovation. FDA approved Subutex® (buprenorphine) and Suboxone® tablets (buprenorphine/naloxone formulation) in October 2002, making them the first medications to be eligible for prescribing under the Drug Addiction Treatment Act of 2000. Subutex contains only buprenorphine hydrochloride. This formulation was developed as the initial product. The second medication, Suboxone, contains naloxone to guard against misuse (by initiating withdrawal if the formulation is injected). 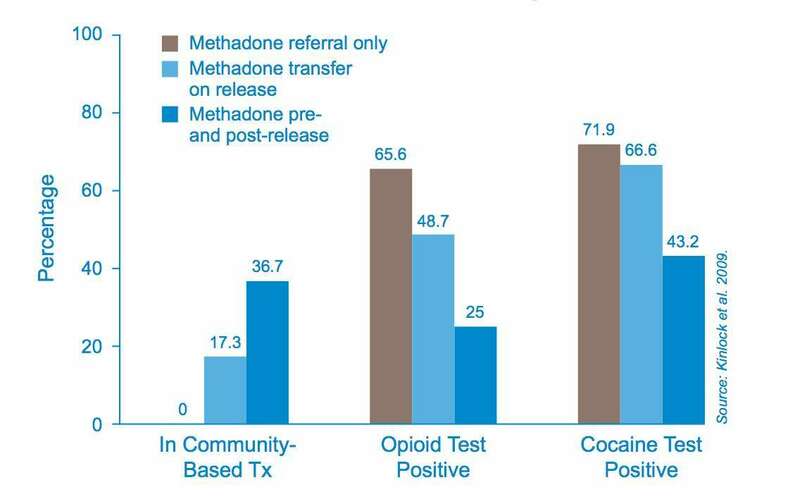 Subutex and Suboxone are less tightly controlled than methadone because they have a lower potential for abuse and are less dangerous in an overdose. As patients progress in their therapy, their doctor may write a prescription for a take-home supply of the medication. To date, of the nearly 872,615 potential providers registered with the Drug Enforcement Administration (DEA), 25,021 registered physicians are authorized to prescribe these two medications. The development of buprenorphine and its authorized use in physicians' offices gives opioid-addicted patients more medical options and extends the reach of addiction medication to remote populations. Relieving Pain in America: A Blueprint for Transforming Prevention, Care, Education, and Research. REPORT BRIEF JUNE 2011; Johannes et al. The prevalence of chronic pain in United States adults: results of an Internet-based survey. J Pain. 11(11):1230-9. (2010); Gallup-Healthways Well-Being Index. Mattoo, S. Prevalence and correlates of epileptic seizure in substance-abusing subjects. Psychiatry Clin Neurosci. 63(4):580-2. (2009). 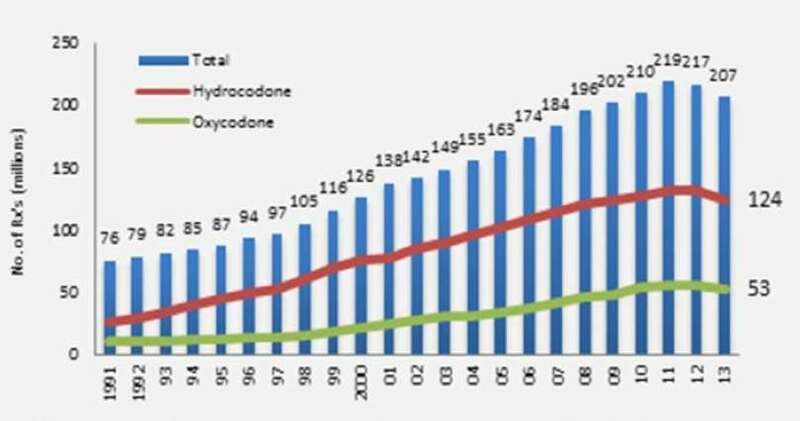 CDC.Vital signs: overdoses of prescription opioid pain relievers and other drugs among women--United States, 1999-2010. MMWR 62(26):537-42. (2013). SAMHSA advisory Bulletin 2/7/14 http://www.samhsa.gov/newsroom/advisories/1402075426.aspx).